On the eve of summer holidays, many couples set their heart on Lake Como, which is the crown jewel of Italy. This lake can be recognized as one of the most important sights in northern of Italy: an amazing blue surface surrounded by tiny villages and mountains in a blue-green haze. There are different villas and apartments for a family or a couple, many of which are very affordable if you’re splitting the cost with others / a group. The following are our Airbnb favorites, with the main criteria, of course, an amazing view of the lake. Corporate travel has become a lucrative market, and more and more hotels are beginning to cater to the specific needs to business travelers to meet a growing demand; the industry in the U.S. is expected to reach $302.7 billion by the end of the year. Even Airbnb has begun directing their attention toward business travelers, launching a Business Travel program which enjoyed a 700 percent growth in it’s first year. 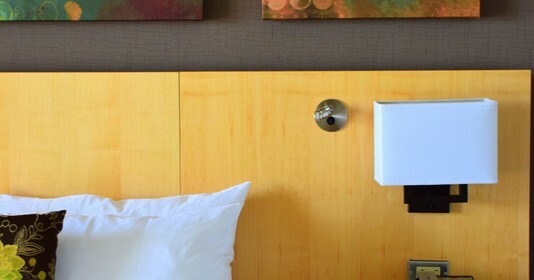 So whether you’re a hotel looking to attract the corporate market, or a first time business traveler who wants to know what to look for in a hotel, the following are 5 things business travelers want in their hotel room. Let’s be honest, it’s a claim that most hotel search engines make, that their prices are the lowest you’ll find anywhere else online. But to date it hasn’t really mattered which search engine you choose – from the Booking.com’s to Agoda and Expedia, it’s much of a muchness, and you usually end up paying the same price. This is because there’s very little room for hotel search engines to undercut each other; each hotel has an online login and sets their own price. The search engine then gets a small % of the booking, around 10% of the rate. And there are so many websites competing with each other that they’re usually all offering the lowest price. So when we hear that a hotel search engine claims to offer better prices than other third party booking sites, I’m skeptical. It would take a fresh and creative approach to the established business model to be able to offer big enough savings to pull people away from their already bookmarked sites. But a company called Sears Vacations has done just that; come up with an original approach which will noticeably save you the most. When it comes to booking accommodation, hotels and hostels tend to be the first port of call. However, if you’re looking to infuse some extra adventure into your trip, there are plenty of wonderful and wacky alternatives. In fact, accommodation should never be seen as a mere afterthought – it can really transform your experience of a place. Even if you’re more of a luxury hotel kind of person, it is definitely worth trying a more unconventional option at least once. Here are some out-there accommodations and where you can find them. Why Every Traveler Needs the Go Pillow: The Easiest Way to Travel With Your Pillow From Home! But there are a couple of issues here. Pillows are bulky, and don’t often fit into your bag. And it’s difficult to maneuver trains, buses, taxis, and other forms of transport when you already have your hands full, and then try to stuff a pillow into the mix. Of course you drop it. And now your favorite pillow is dirty and wet. And probably smells like old beer. Though there is a solution to our travel pillow woes!! An Australian woman named Di Tipper has created the Go Pillow Case – a product which is so simple that it’s genius, and means everyone can travel with ease with their pillow from home. It might sound like an oxymoron, but the brilliance of the Go Pillow means that you can now travel light, with a full size pillow!! Finding suitable accommodation is a huge part of travel, and choosing a hotel can be one of the more time consuming parts of our planning. And sometimes we don’t get it right. But for a sure bet, have you considered staying in a Casino hotel? With luxury accommodation, cheap rates, and some of the tightest security around, casino hotels can be some of the best hotels out there. And who knows, you might just end up paying for your entire holiday just by staying there! The following are reasons you should consider staying in a Casino on your next trip. Staying at a hotel is always exciting and fun. They’re clean, have beautiful facilities, and provide you with a new personal space with endless options for fun. But despite what you might thing, you don’t have to overpay. There are many tricks you can use to find the best room rates, or score a better / upgraded room during your stay. The following travel hacks will help you find the best hotel deals whether you’re staying at a luxury resort, bed and breakfast, or run-of-the-mill hotel or motel. Regardless of your destination, there’s something to be said about escaping the city limits for the countryside; ditching the urban sprawl for a destination where the air is cleaner, life is peaceful, and you can find distance from crowded spaces and personal space invading strangers. It’s an opportunity to recharge your batteries, reconnect with nature, and uncover the hidden gems that lie just a short drive from the big smoke. And this is especially true of Buenos Aires. The most European, most glamorous, most hedonistic city in South America, you don’t have to travel far to swap city life for gaucho culture, and it’s a short one hour drive before high rise hotels give way to estancias (elegant ranches) where travelers have the unique opportunity to experience the countryside. Estancias are found all over Argentina, though as this would be our first estancia experience we chose to experience the best. A stay at Puesto Viejo Estancia truly encompasses an experience like no other, offering the ideal leisurely countryside break to unwind away from the city. Seamlessly blending historic ranch life with contemporary accommodation, Puesto Viejo Estancia is an idyllic luxury country escape located right on Buenos Aires’ doorstep. 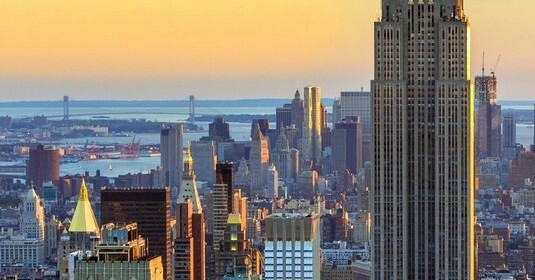 New York City is one of the most popular tourist destinations in the world. Over 50 million foreign and American tourists travel here each year, and the city receives international attention for everything from its culinary scene, to its architectural treasures, and everything in-between. Though for a destination constantly in the spotlight, there are still a couple of things first-time visitors should know. And as hotel culture varies from one country to the next, the following are a few city-specific things to remember while planning your stay. 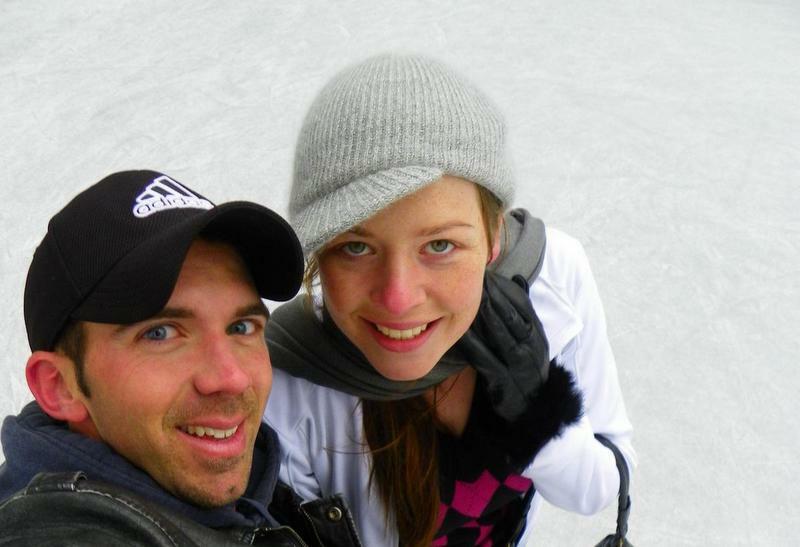 In 2015 my boyfriend Tyler and I traded our stable jobs in South Lake Tahoe for a couple years of hot spring soaked adventures. We hitchhiked through Cuba and Central America, and cycled 1800 miles along the Pacific Coast. When we loaded up Baby Beluga, a tiny Mazda pickup truck, we figured we’d be exploring North American national parks in luxury compared to the previous months of stuffing our belongings in a backpack or panniers. Au contraire. For anyone considering the option of traveling and living out of a truck, I hope these tips will allow you to maximize the good, dwindle the bad, and prepare you for the smelly! Choosing a hotel is an important part of the planning process for any vacation. Whether you’re looking for the luxury of an upscale hotel or just a comfortable place to crash, there are many factors to consider before you book. The hotel culture in one destination is not always the same as the next, but even if you’re only traveling domestically, you may notice slight differences in how hotels are run. When it comes to Seattle, the following are a few things you should know before you book a hotel. 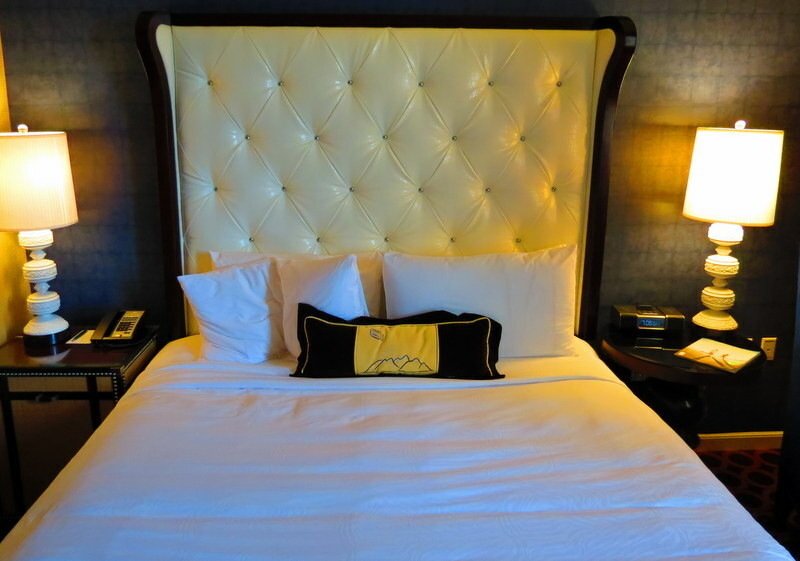 Cheap accommodations are abundant in the South, so the following is an overview to help you out with options for budget hotels in Huntsville, Tuscaloosa, Hot Springs Village and more.